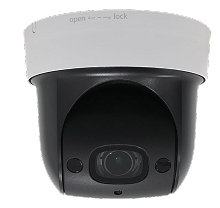 Home > Security Cameras > MPRO Series Cameras > MEGAPIXALL MPRO-IPD130 WIFI PAN TILT DOME IP. 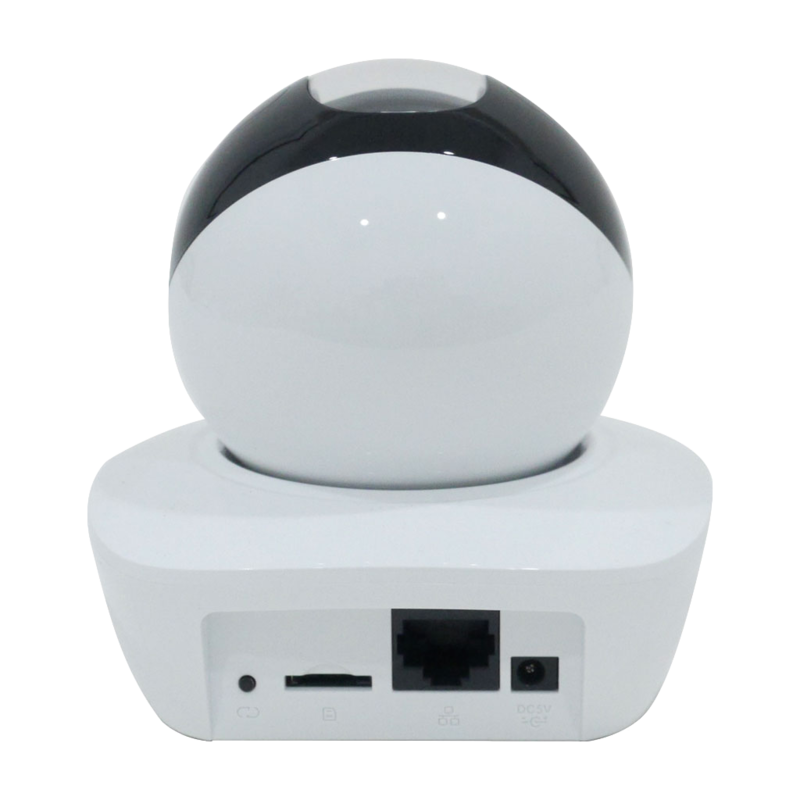 THE MEGAPIXALL MPRO-IPD130 IS A WIFI BASED IP SECURITY DOME CAMERA. 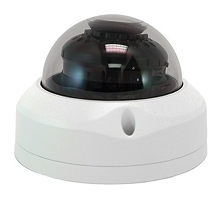 Our 1 Megapixel Wifi Dome Megapixel Camera (MPRO- IPD130). 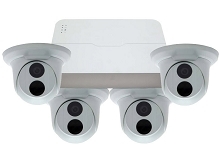 This is a perfect camera to monitor your home, baby room or elderly parents. 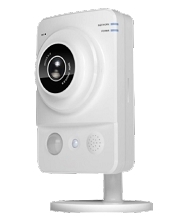 This powerful camera enables you to communicate remotely with a built in microphone and speaker. All you need is a reliable wireless network service. 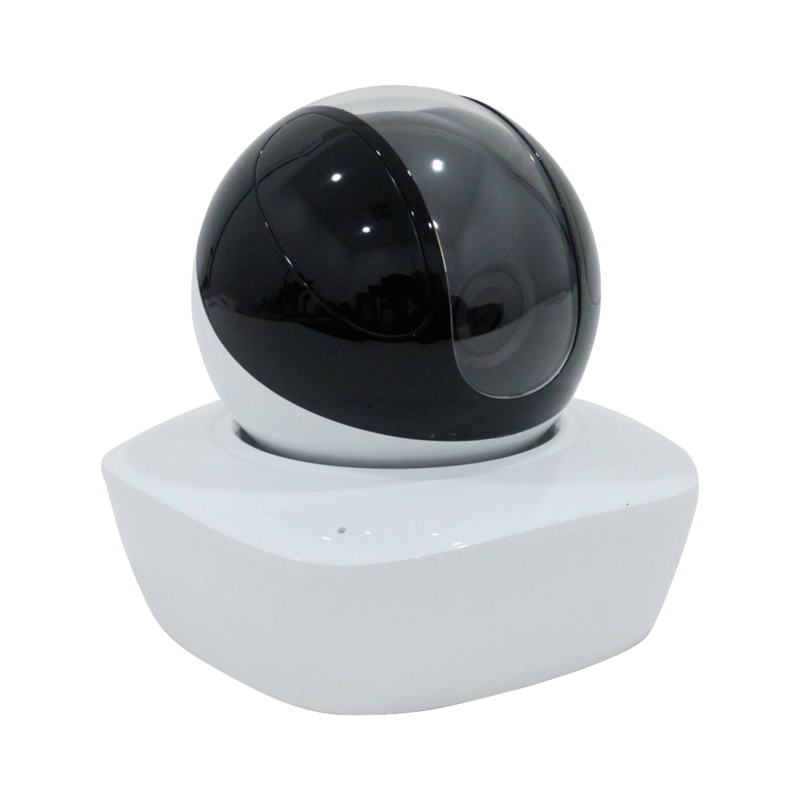 This camera can see up to 30 feet in complete darkness. You can view your camera from any mobile device or laptop. 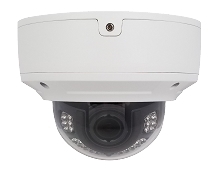 Megapixall systems use professional grade hardware that is designed for any location where video surveillance would provide peace of mind, including your home, business, school, or church. Megapixall cameras and recorders are put through the same stringent tests for durability and reliability as professional equipment to ensure peak performance and extended reliability. Eclipse products are supported by our US-based PRO Team and backed by a standard two-year warranty. 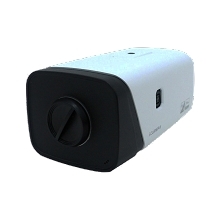 The Megapixall bullet camera provides control over the viewing area. A fixed lens camera s view is limited but with HD high resolution and the ability to zoom in digitally you can always count on a nice clear picture. Zoom and focus is controlled by the NVR software or mobile app. No more climbing a ladder to adjust the camera! 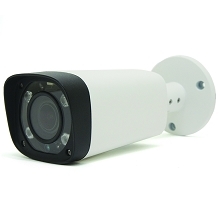 Our Megapixall IP cameras can be monitored using numerous apps for iPhone, Android, Mac and PC. The setup process is quick and easy. Capture images covertly at night. 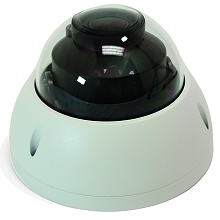 Megapixall Night Vision uses infrared light (IR) that allows your surveillance system to see intruders in the dark. 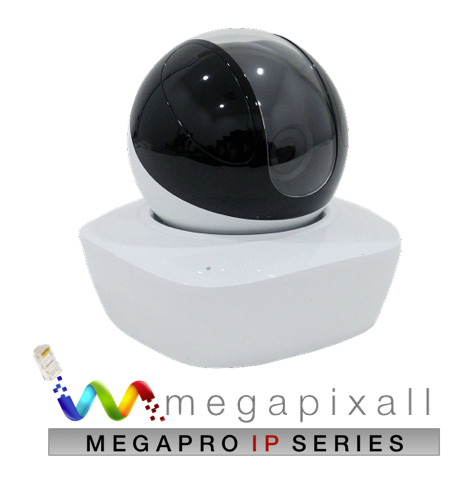 Megapixall Cameras use the latest high intensity IR LED technologies for maximum coverage. 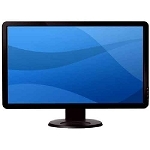 *IR range and image quality can be affected by surfaces that absorb or reflect the IR light differently when in total darkness. Camera location or position may need to be adjusted to optimize the images. Some ambient lighting provides the best results for night surveillance. The Professional Difference -- Megapixall offers over 20yrs of experience. 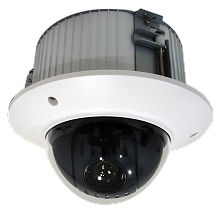 Megapixall systems use professional grade hardware that is designed for any location where video surveillance would provide peace of mind, including your home, business, school, or church. Megapixall cameras and recorders are put through the same stringent tests for durability and reliability as professional equipment to ensure peak performance and extended reliability. 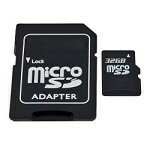 Megapixall products are supported by our US-based PRO Team and backed by a standard 1-year warranty. 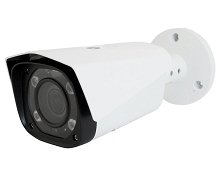 Megapixall has designed its system with integral features to simplify installation. 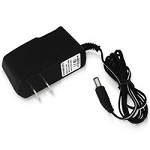 Power and video are transmitted over a single cable up to 300 feet without requiring an external power source. 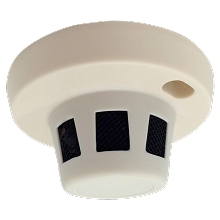 The waterproof connections on Megapixall cameras do not require a sealed electrical box, saving time and money. 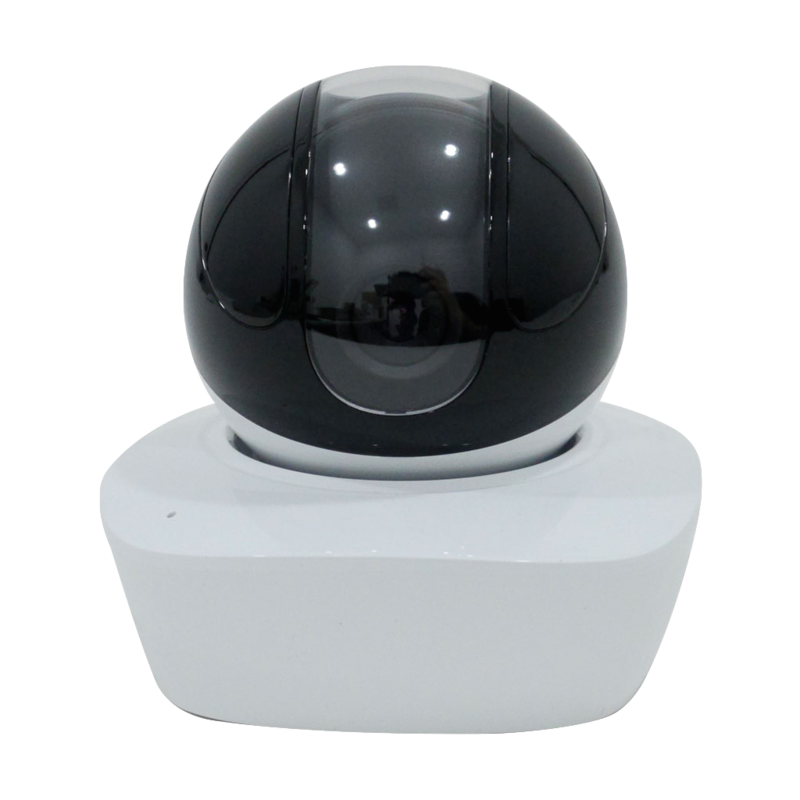 At startup, cameras are initialized, video is recorded and motion detection is active. The key to a successful installation is planning. 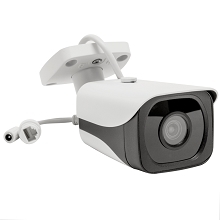 Before you make your purchase of a system, please read the PDF document titled Things to Consider Before Purchasing a Video Surveillance System. If you have any questions before or after your purchase, call the Megapixall PRO Team. 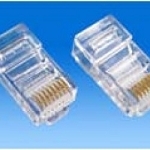 Ask about our pre-made network cables! Megapixall cameras are offered in both fixed lens and adjustable lens types. Fixed lens cameras do not need to be adjusted and come focussed out of the box. 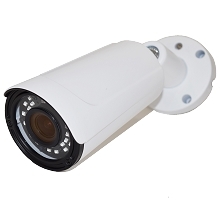 Adjustable lens cameras allow you to adjust the lens manually to get a tighter or wider view depending on your needs. 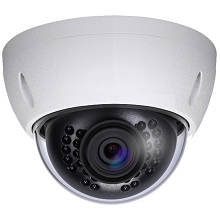 The cameras in the HDIP system use the same cable for both power and video. Just turn on your recorder and connect your cameras and the system automatically begins recording. 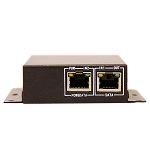 Power over Ethernet (PoE) eliminates the need to run separate wires to power the camera making installation quicker and simpler. 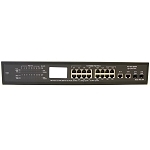 Because Eclipse recorders have a built-in PoE switch, you can run your cable directly from the camera to the recorder without any additional equipment required. High-intensity infrared LEDs provide illumination in low-light situations. 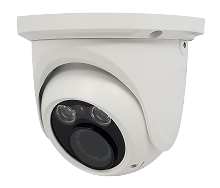 Capture high-definition 4 megapixel IP video with a resolution six times higher than standard analog cameras. We have camera options all the way to 4K 12MP. 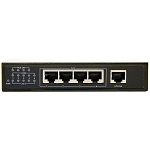 Power over Ethernet (PoE) means you can use the same cable for power and video. 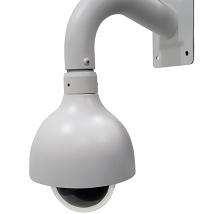 IP66 rated construction to withstand tough weather conditions for outdoor installation. Digital Wide Dynamic Range (D-WDR) provides superior image clarity in drastic lighting conditions. 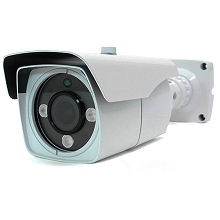 Combine our Megapixall cameras with other ONVIF compliant cameras or network recorders for your custom video solution. 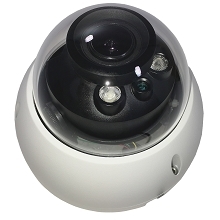 Will work with existing ONVIF supported software, NVRs and Recorders. 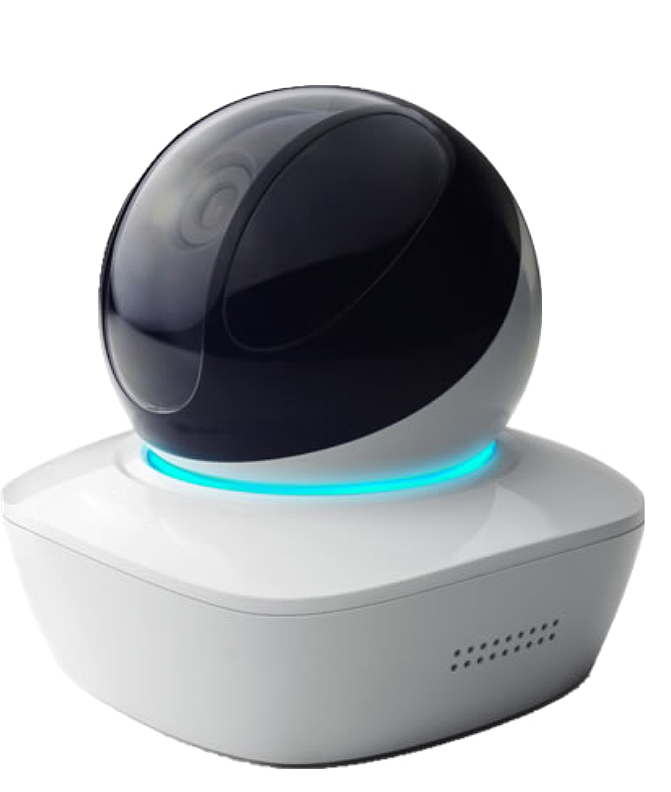 You can view this camera remotely without the need of a recorder. Works with our PC, MAC and iPhone applications directly or via your Browser. Small businesses, residential homes. 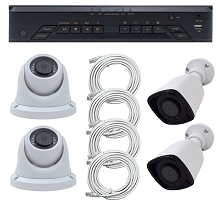 Front door monitoring, back yards, driveways, small rooms, and gate entrances.